What is baksheesh? When is it appropriate, and when is it a scam? Here’s our take on the common practice. Baksheesh makes the world go round. Well… sort of. 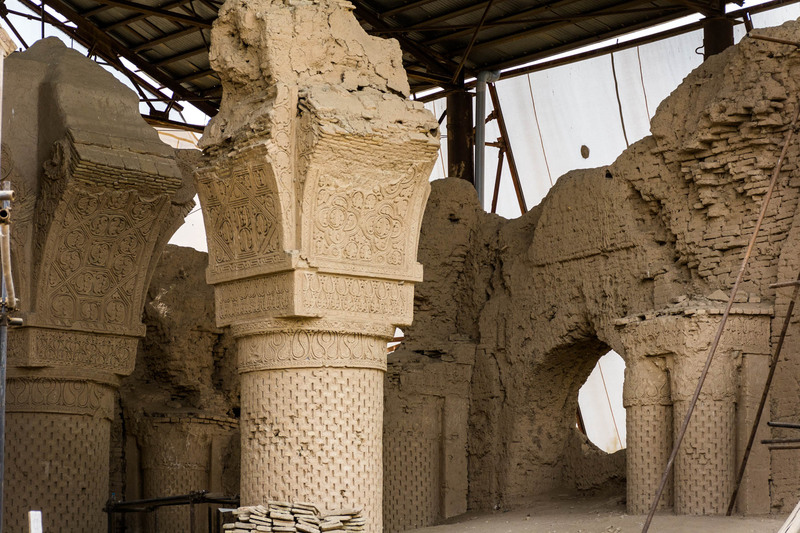 If you haven’t traveled in Asia or the Middle East, you might not be familiar with the word “baksheesh”. 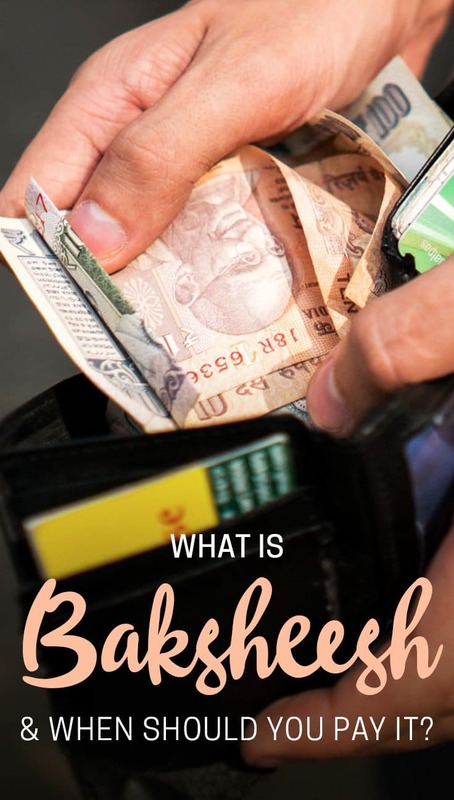 Even if you have, the concept of baksheesh can be tricky to wrap your mind around, and deciding when you should or shouldn’t pay baksheesh can be complicated. Let’s start with the basics, shall we? Baksheesh can mean many things. It’s often associated with bribery, but can also simply mean a tip or charitable gift. However, “tip” is not meant to be interpreted in the Western context, i.e. tipping in the service industry. 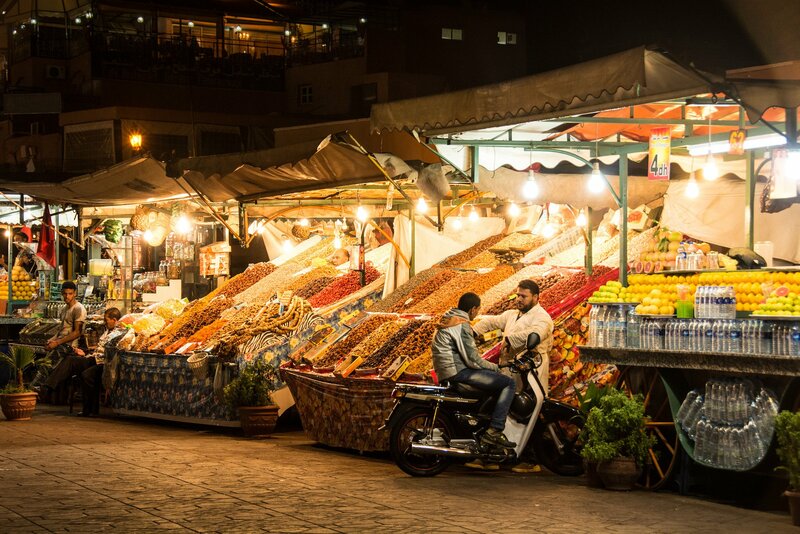 Baksheesh extends far beyond this, and includes giving money as a show of gratitude. Because of its flexible meaning, it’s not always clear if—and when—baksheesh must be paid. Because it’s associated with bribery, many people think it’s a negative thing. However, there are plenty of cases where giving baksheesh is totally acceptable, or even expected. By the end of this, you’ll understand when—and when not—to give baksheesh. Where is the term baksheesh used? The term “baksheesh” is used mostly in South and Central Asia, the Middle East, and North Africa, but it’s not limited to these regions. The term is so prevalent, it’s even assimilated into the English lexicon! 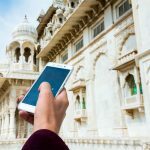 Having said that, most people don’t encounter the term outside of popular tourist hotspots such as Morocco, Egypt, or India. 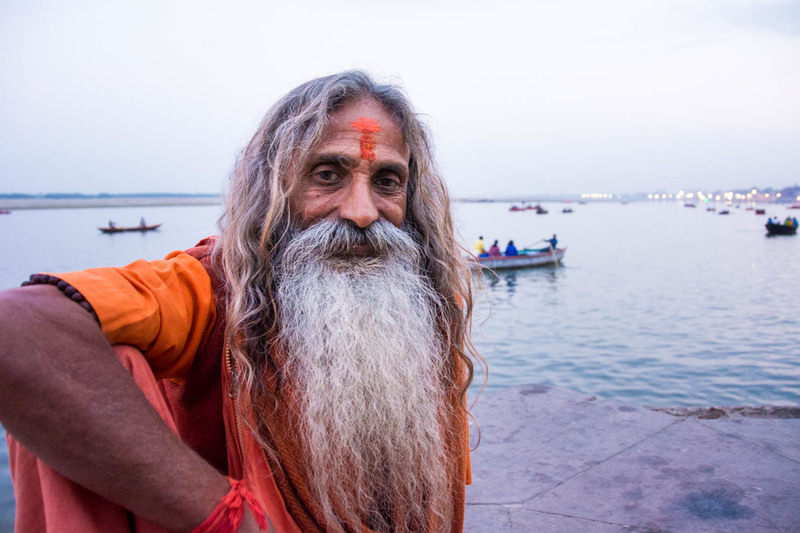 It’s common for “sadhus” in Varanasi to lure you into taking their photo, then demand baksheesh. Luckily, this jolly sadhu was above that! What are some examples of baksheesh? Below are some examples of baksheesh to give you an idea of what the term covers. Some of these merit baksheesh, while in other cases baksheesh should not be given. As you can see, the list is quite diverse. In some of the above cases, giving baksheesh is totally legit, in some cases it isn’t. I’ll elaborate below. Giving to beggars and giving alms are also forms of baksheesh. Since I can’t force my own beliefs on giving to beggars or on giving donations, I will exclude these in my explanation below. I only included these examples above to show the range of what the word baksheesh covers. You can decide for yourself if you should or shouldn’t pay baksheesh when these cases arrive. If you want to know our opinion on giving to begging children, read our article on giving pens to children in India. 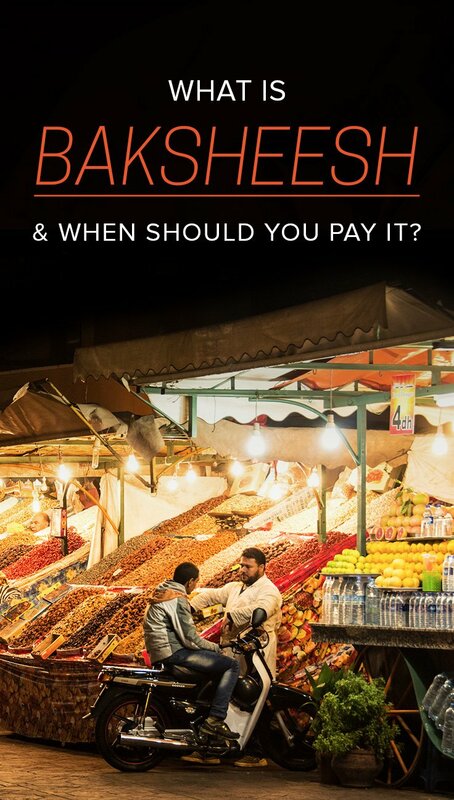 When should I pay baksheesh? The answer of when to give baksheesh is relatively straightforward. If someone is genuinely going out of their way to help you, show you something, or is going above and beyond the call of duty to make your life more pleasant, baksheesh is in order. A perfect example from above is the gatekeeper opening a normally locked door, or the local who went out of his way to show you the right direction. 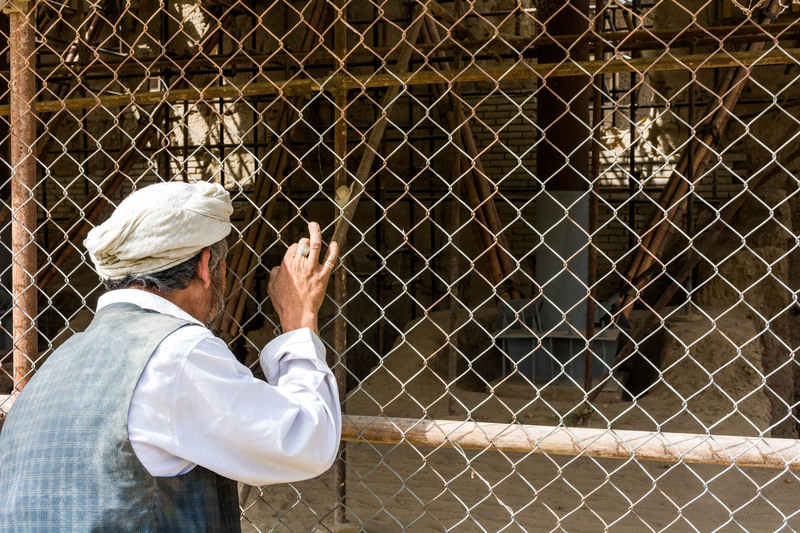 This man was the lone gatekeeper and caretaker at the Nuh Gunbad mosque in Balkh, Afghanistan. He let us in and showed us around the site, so we gave him a small tip as we left. The taxi driver is another valid example. I believe you should only tip taxi drivers if they have been honest about the fare and didn’t try to rip you off, or if they used a meter. 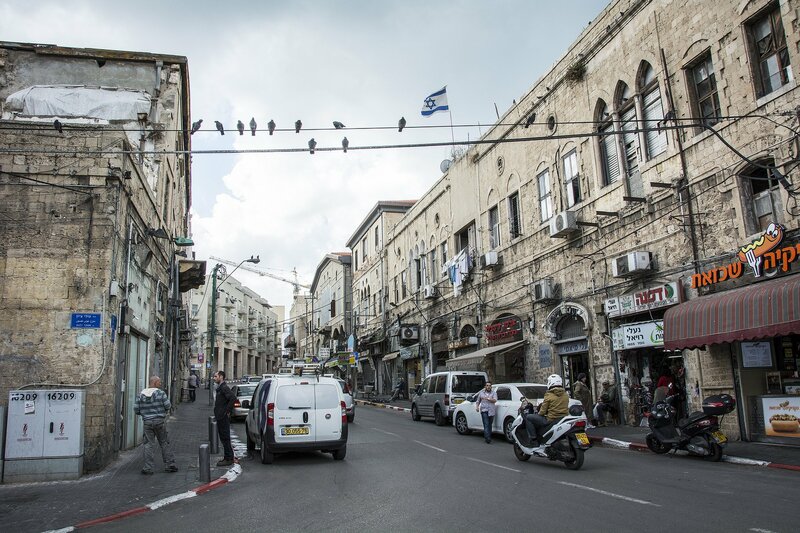 If your driver tried to hassle you or is clearly ripping you off, consider your “foreigner price” a form of baksheesh and don’t tip beyond that. When shouldn’t I pay baksheesh? There are a few clear-cut examples of when not to pay baksheesh. 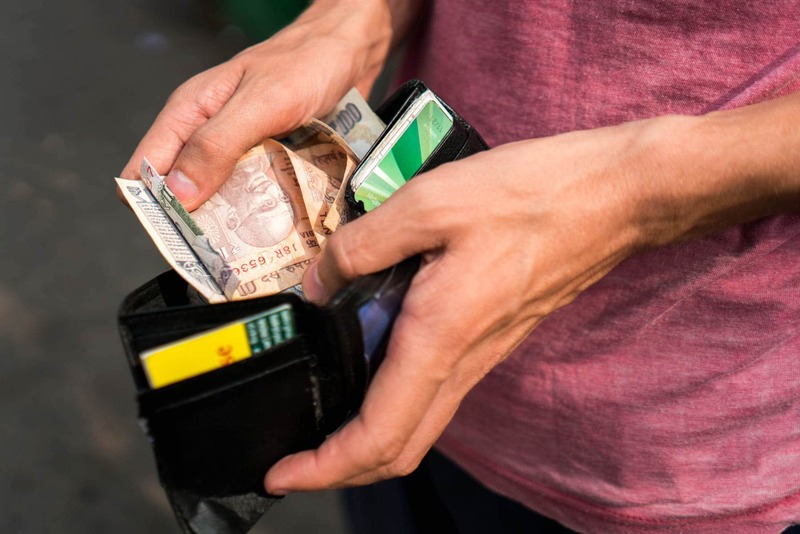 When paying baksheesh amounts to paying an obvious bribe, you should always avoid paying up, unless you’re in serious trouble and need to avoid being arrested or taken in. More often than not, though, you haven’t done anything wrong, or you’ll be accused of doing something absurd. 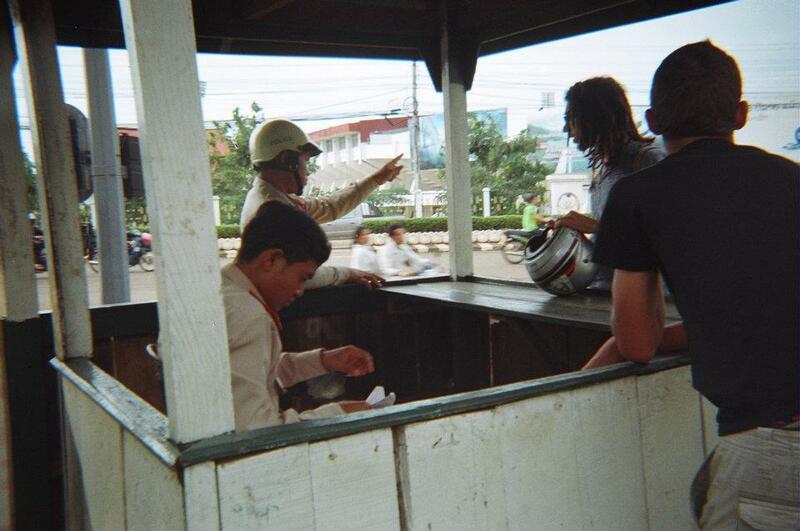 For example, we once were asked to pay a “fine” while driving a motorbike in Laos. We stopped at an intersection, and when the light turned green we went right. 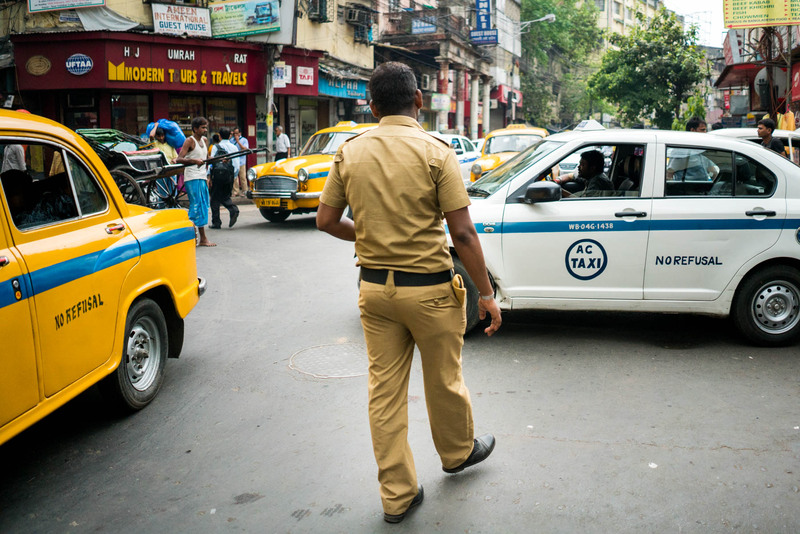 As soon as we did, several cops pulled us over and told us what we just did was against traffic rules. This was obviously nonsense, and they’d only targeted us, the foreigners, not the dozens of other people doing the exact same. They kept insisting we pay a “fine”. We kept insisting that it was nonsense, that we didn’t understand what we did wrong, and that if we really had to pay a fine, we would gladly do so… at the station after having someone explain to us what we did wrong. It took about 15 minutes and some theatrics from Alex, but the cops grew tired of us and let us go. But there are plenty of examples where the line between scam and honest baksheesh is less clear. A great example, especially in India, is the shoe keeper. Most religious sites in India require you to take off your shoes before you enter. 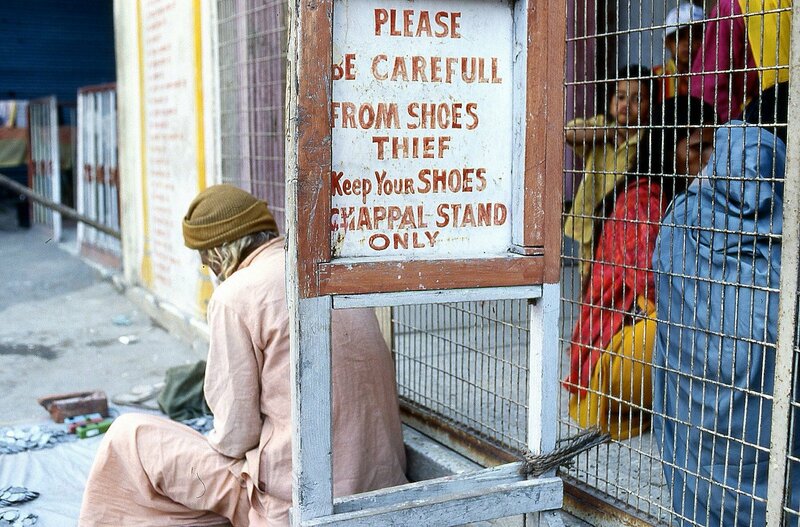 There are designated shoe keepers in many places who will watch your shoes for a couple of rupees. They can usually be found near the entrance, and there’s often a sign saying how much it costs (usually 2 rupees). There are also plenty of places where there aren’t any shoe keepers, but you still need to take off your shoes. Sometimes there are shoe racks,sometimes you just leave them in front of the entrance. Obviously this should be free of charge, but in many touristic places, a random guy will show up the moment you return to your shoes. He’ll tell you he’s the shoe keeper, and you need to pay him. He usually demands something ridiculous, like 20 – 50 rupees. This is a form of baksheesh we think you shouldn’t pay. The guy is just a bum smart enough to know he can rip off tourists (notice these people rarely hassle locals). Our advice: shrug them off. Now there are some gray areas here. For instance, in Marrakesh, Morocco, it’s common for people to shout that you’re walking in the right direction near tourist sights. This seemingly friendly advice is almost certainly followed by a demand for money. Now technically, they’re giving you directions. But since it’s completely unsolicited, and you would’ve found your way regardless, I don’t think it merits baksheesh. The operative words should be “going out of their way”. 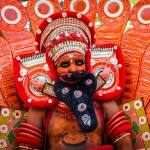 Unfortunately, there are many people who prey on foreign tourists to make an easy buck. They assume you don’t know local ways of doing things, and think they can easily get some money out of you with a bit of pressure to pay baksheesh. Our advice? Never give in to pressure. If someone is pressuring you for baksheesh, you’re probably in a situation where baksheesh isn’t required, and it’s a scam. Want more travel advice from us? Don’t miss our thoughts on giving pens to children in India. The Society maid always demands baksheesh of her choice in cash. When it was getting too much I stated avoiding her, ignoring her. When she came forward to ask for baksheesh at my door, I closed the door and ignored her further knocks. To my belief the building society is already paying her by taking her charges from my maintenance, so exactly why should I pay. It’s not like I was ever satisfied with her quality of work. But just lately she started talking to my neighbors and after receiving baksheesh of some sort from them she started cribbing to them about me not giving her any baksheesh and avoiding her. When IO confronted her about this, she started doing dadagiri and started demanding from me answers as to why I was not giving her baksheesh while others were offering her the same. This behavior has turned out to take shape of an absolute blackmail. I have now decided to take serious legal action against this. Cause I will not pay Hafta taken in the name of Baksheesh. Meri Marzi!